We are aligned with a resource that can help ALL companies reduce workers’ compensation costs. 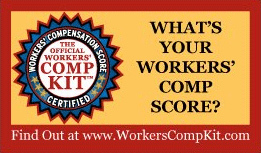 WorkCompKit provides a Workers’ Compensation Scoring, Benchmarking, and Improvement Plan for employers of all sizes. 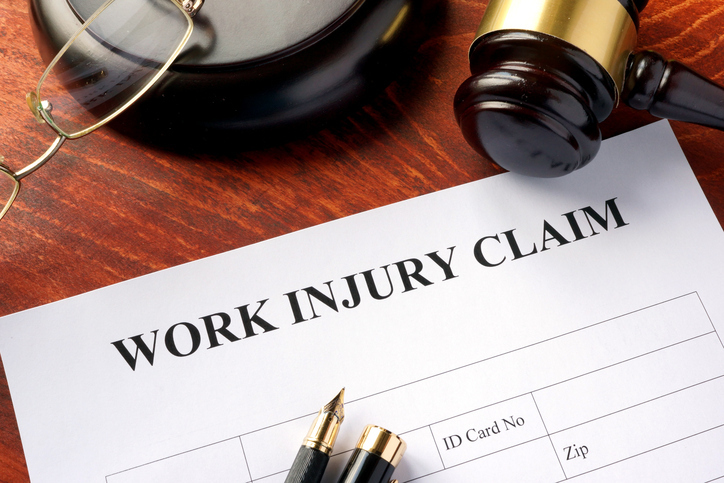 Their Injury Management Tool Kit contains all forms, presentations and techniques an employer needs to significantly reduce their workers’ compensation costs.